As mentioned in my blog post on Monday, I’m slightly tweaking my ‘Flowerona Reflects‘ blog posts for 2013. They will now focus purely on my week and what I’ve been up to. 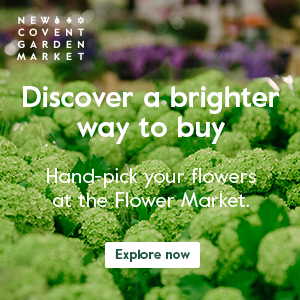 And they’ll include links to my Flowerona and guest blog posts, plus press mentions. 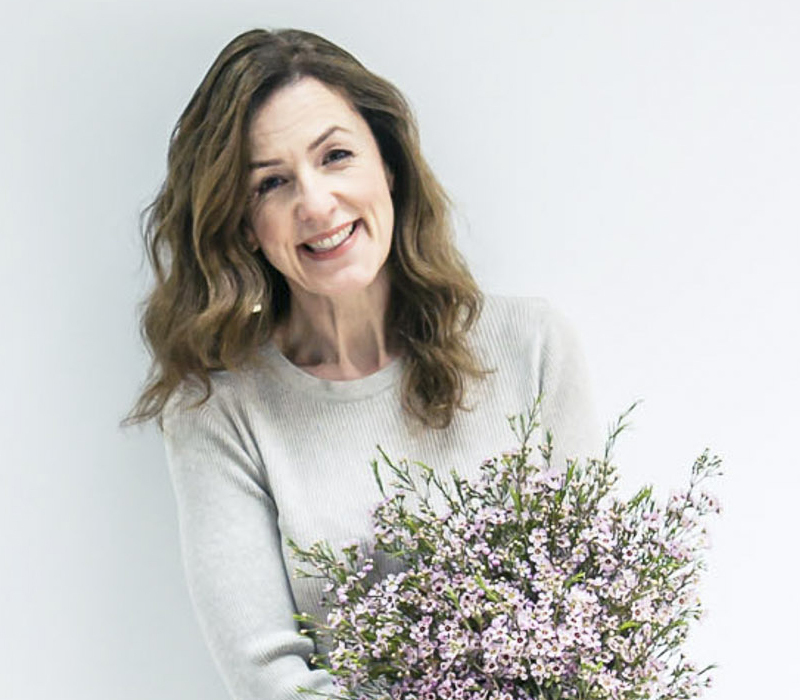 My Twitter links will now be moving to appear in my new blog post series called ‘Flowerona Links’ on a Sunday. These posts will also include new links which have inspired me throughout the week. My working week started on Wednesday after a lovely New Year’s Eve get-together with my mum, brother and his wife, and my two little nephews. I’ve spent most of the week catching up on emails and writing blog posts. I also re-jigged and added images to my Pinterest account, as it’s one of my goals this year to use it daily. 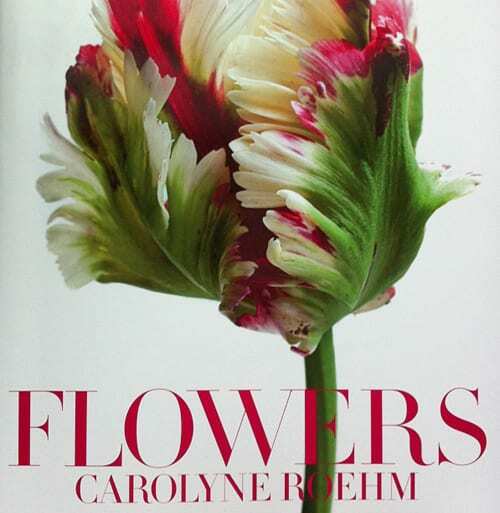 During the week, I received a review copy of this book below called ‘Flowers’ by Carolyne Roehm, which I’ll be reviewing shortly. 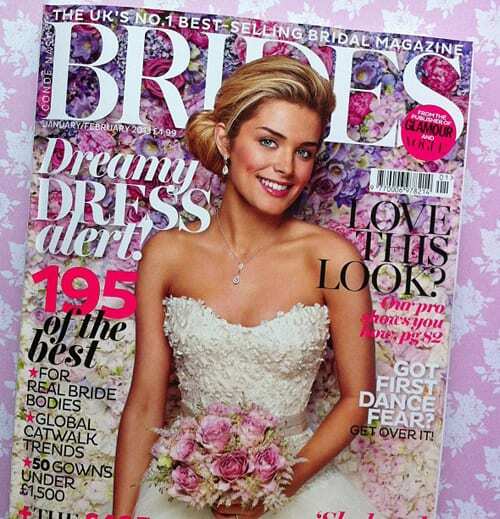 I also bought the new January/February 2013 issue of Brides magazine for some inspirational reading for Flowerona. And I absolutely love the flower wall on the cover created by By Appointment Only Design. The blooms they used included Cool Water roses, lilac and pink hydrangeas, Sarah Bernhardt peonies, campanulas and sweet peas. 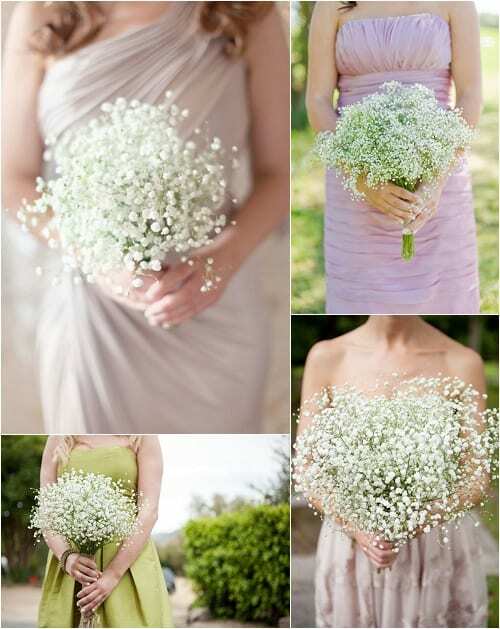 Zita Elze created the beautiful bouquet which the bride is holding, using Quicksand roses and astilbe. 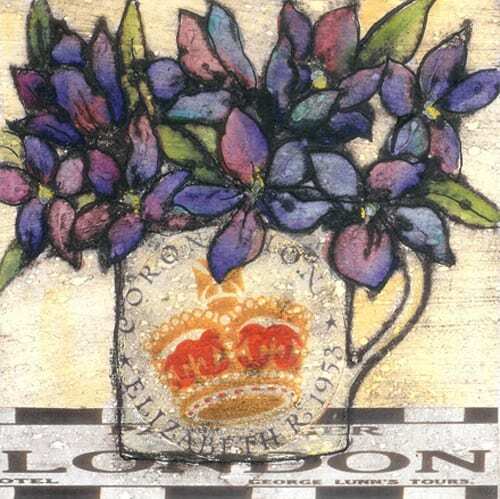 On the Heart Home blog, I featured ‘Floral-inspired artwork by Vicky Oldfield’. 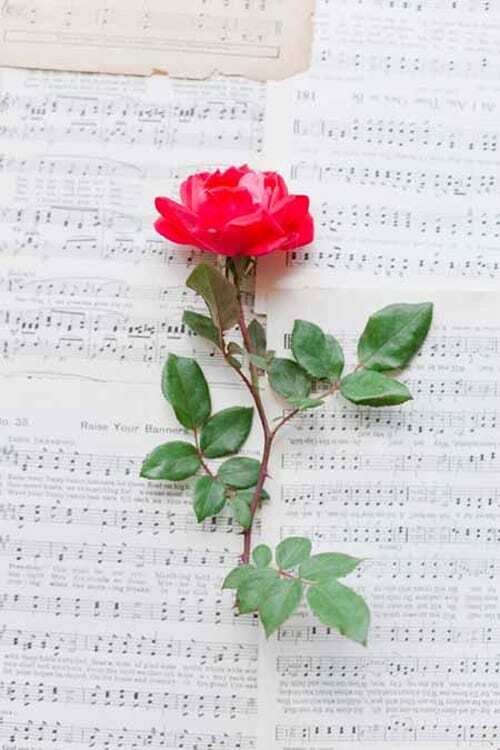 So, I hope you’ve enjoyed reading the tweaked ‘Flowerona Reflects’ today. Do tune in tomorrow for my new blog post series, ‘Flowerona Links’. And if you have any feedback, I’d love it you’d leave a comment below!